If you have any questions regarding landscaping and garden maintenance, please contact us by phone or e-mail. 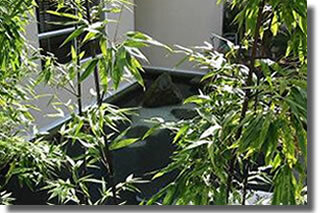 For general procedure of landscaping and maintenance, click here. For sample photos of gardens, click here. *Please feel free to contact us by phone or e-mail for further information.